For nearly two decades, the Mario Kart series has entertained gamers looking for an alternative to the realistic racing sim. The series has seen a number of changes since its inception, introducing new characters and gameplay elements into the mix, but the main formula has remained largely unchanged. Mario and pals race around a number of tracks and use Koopa Troopa shells, speed boosts, and banana peels to get the edge over their opponents as they keep the finish line in their sites. Let’s take a look at the series from its humble beginnings on the Super Nintendo to its current presence on the Wii. The SNES saw the debut of the Mario Kart series. Super Mario Kart was released in 1992, and gamers who got their hands on the title discovered an addictive, challenging, and rewarding gem of a game. The game started off easy enough, but the difficulty was soon raised a few notches. Super Mario Kart didn’t hold your hand; if you wanted to master the higher cup levels, you had to perfect your craft and become an expert player based on your own skill. What made Super Mario Kart stand out was not only its Mario-themed appeal, but also its use of items such as shells, banana peels, and mushrooms, which could be utilized to impair your opponents’ progress as well as give you a temporary advantage. Even with these items, Super Mario Kart remained a challenging kart racer, one that remains a fan favorite to this very day. With the launch of a new system, Nintendo set their sights on creating a new Mario Kart experience. Mario Kart 64 varied largely from its predecessor, but the defining formula was still there. This game was far more accessible than Super Mario Kart, with every character controlling similarly. This was also the title that introduced the Spiny Shell, a power-up that to this day is the cause of much frustration among players who tend to take the lead often. Mario Kart 64 never required much practice to master, but it was still an addictive game regardless. And with its accessibility allowing gamers of all skill levels to get into it, this second entry in the Mario Kart series quickly became a favorite among gamers looking for a solid title to play with friends. Even in today’s technologically advanced gaming world, gamers still pop their old Mario Kart 64 cartridges into their N64 and play for hours with friends. In 1992, a little kart racing game launched for the Super Nintendo. 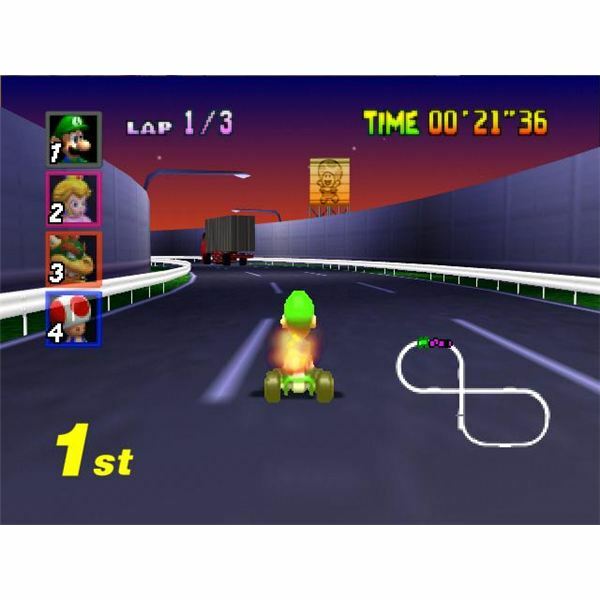 It quickly garnered a massive following of gamers, and it set the standard for what kart racing on a video game console should be. 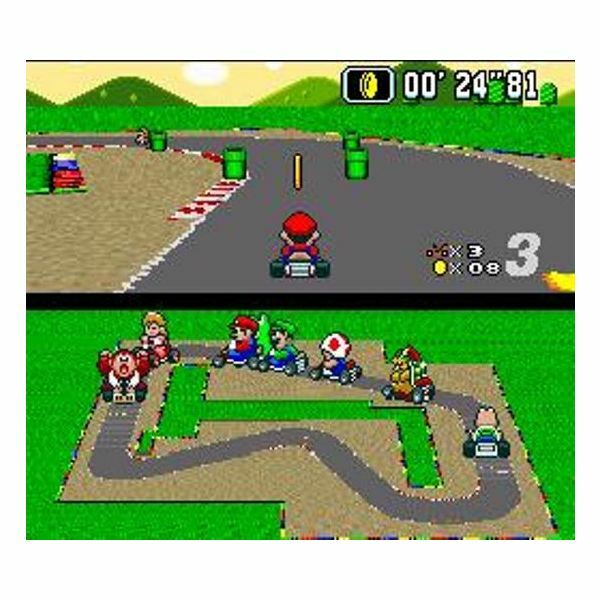 The first two entries in the series, Super Mario Kart and Mario Kart 64, are still held in high regard today, and they are both the source of late-night living room get-togethers with friends. How would later installments in the series fare? 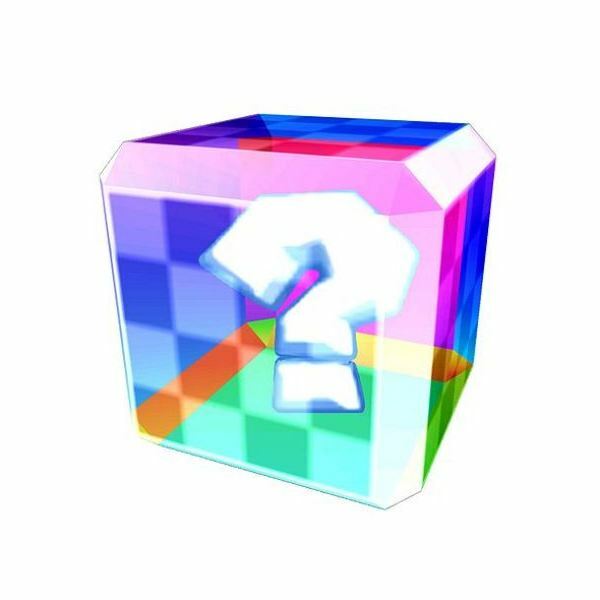 Mario Kart Retrospective – Part 5: What Can We Expect from the Next Mario Kart Game?